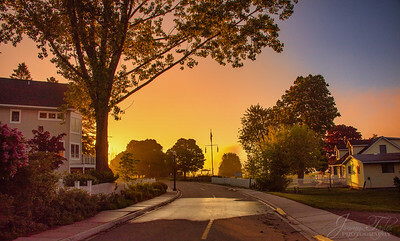 Sunrise on Mackinac Island. 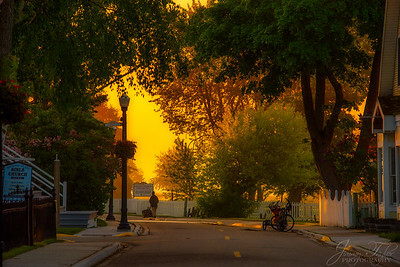 Image of Main Street with the warm glow of the sun rising. 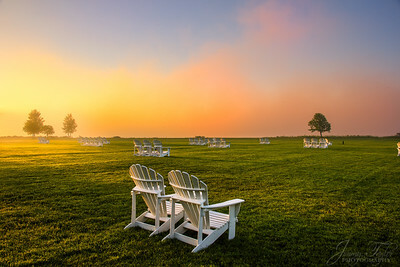 Foggy Sunrise on Mackinac Island at Mission Point Resort. 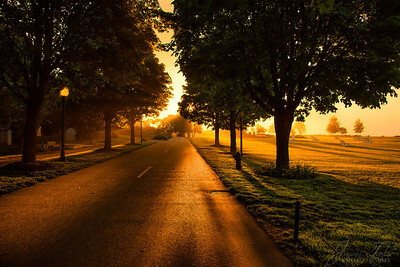 Image of the road with the warm glow of the sun rising. 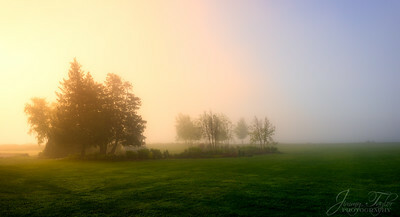 Foggy Sunrise on Mackinac Island at Mission Point Resort. 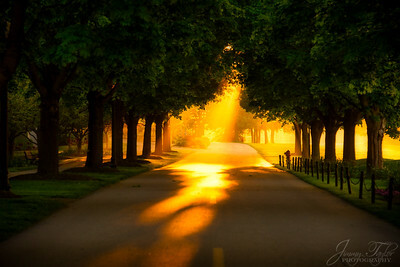 Image of the road & front lawn and water’s edge with the warm glow of the sun rising. 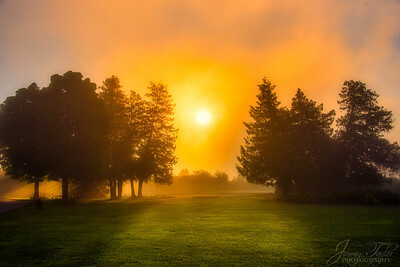 Foggy Sunrise on Mackinac Island at Mission Point Resort. 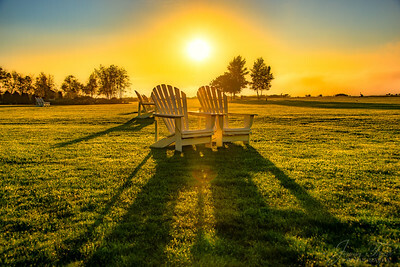 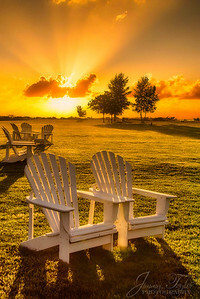 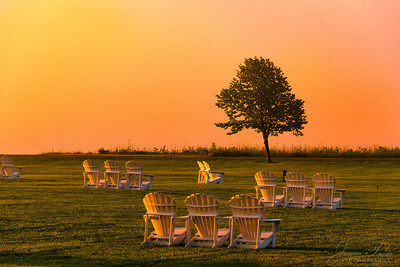 Image of the front lawn and water’s edge with the warm glow of the sun rising. 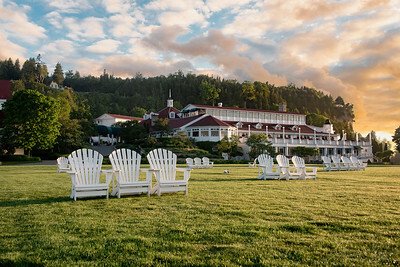 Sunrise on Mackinac Island at Mission Point Resort. 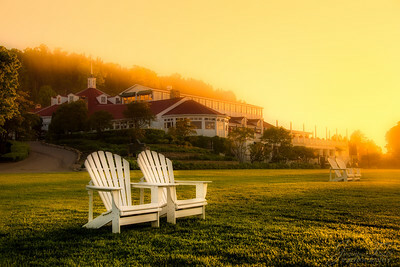 Image of the front lawn and water’s edge with the warm glow of the sun rising. 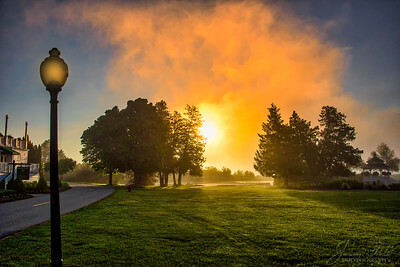 Foggy Sunrise on Mackinac Island at Mission Point Resort. 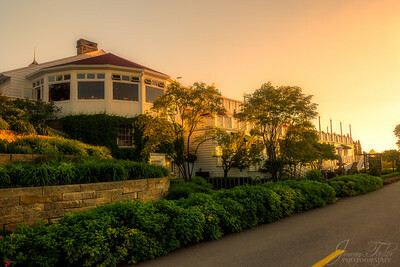 Image of Mission Point Resort with the warm glow of the sun rising. 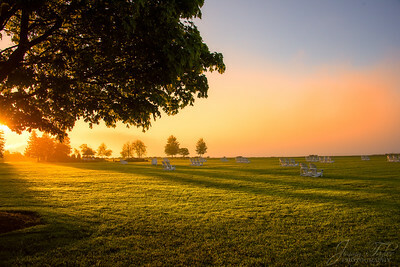 Sunrise on Mackinac Island at Mission Point Resort. 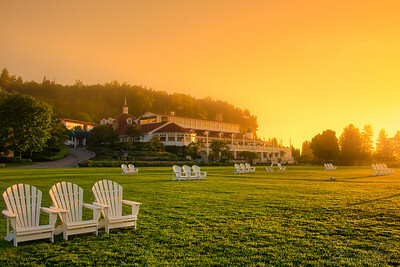 Image of Mission Point Resort with the warm glow of the sun rising. 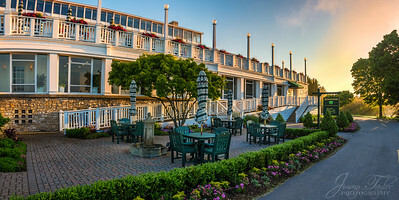 Sunrise on Mackinac Island at Mission Point Resort. 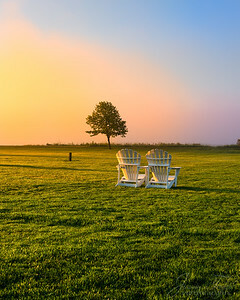 Panoramic Image of the front lawn and water’s edge with the warm glow of the sun rising. 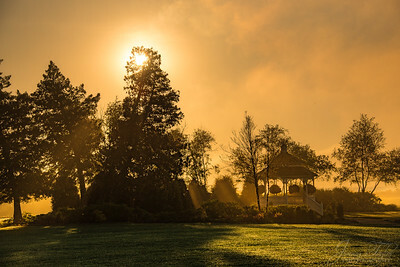 Sunrise with the Gabezo & Gardens at Mission Point Resort, Mackinac Island Michigan. 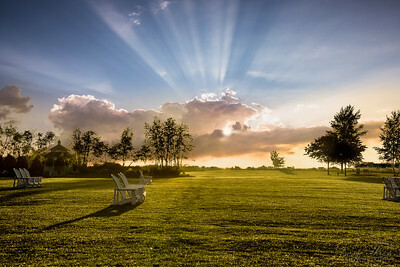 One of my personal favorites. 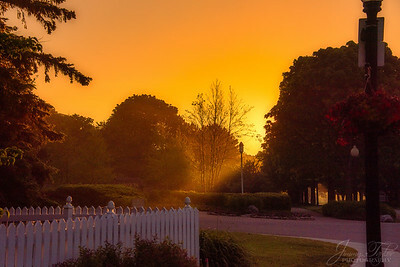 This foggy sunrise was incredible. 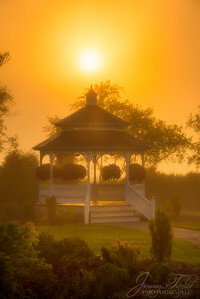 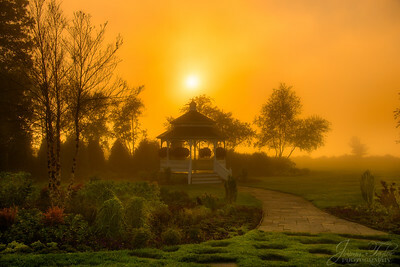 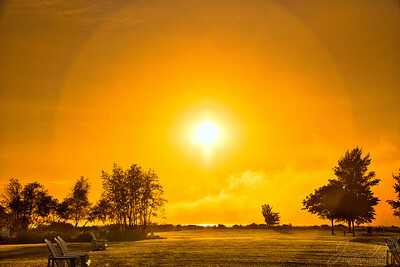 This is a “portrait oriented” panorama of a Dreamy foggy Sunrise with the Gazebo & Gardens at Mission Point Resort, Mackinac Island Michigan. 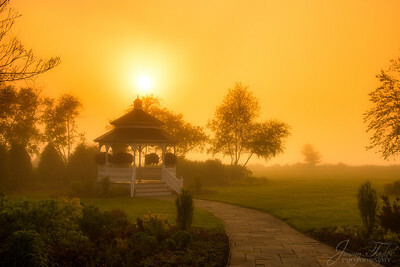 Foggy Sunrise on Mackinac Island at Mission Point Resort. 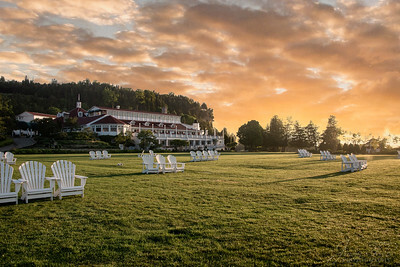 Panoramic Image of the front lawn and water’s edge with the warm glow of the sun rising.